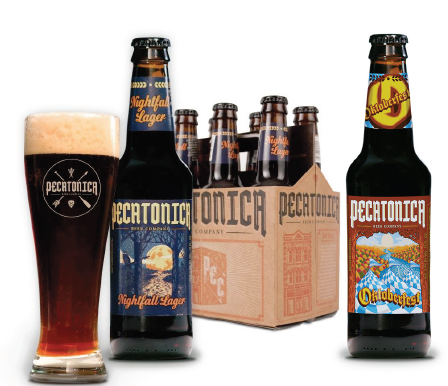 The Pecatonica Beer Company is rolling out a series of handcrafted beers brewed in small batches. Our mission is to impress the craft beer enthusiast with well-balanced full-bodied beers. 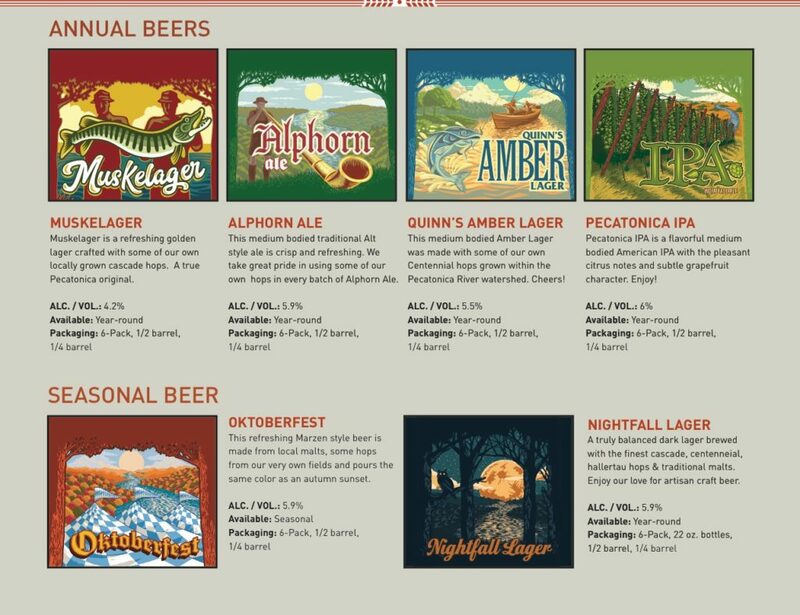 We are offering these beers to celebrate the rich history of Wisconsin brewing. Plus they were too good not to share! Email Us to get the ringtone! Most of our founders grew up close to the Pecatonica River and we all have connections to the region. The Pecatonica River is home to sportsmen and paddlers with many unique spots along the way perfect for kicking back. In this spirit of the outdoors, we adopted the origins of the Pecatonica name – meaning “Slow Water”. We have adopted the patient nature of the river in perfecting our brews and our Company’s brand echoes the dedication of all hardworking people that enjoy spending time with family and friends. We look forward to meeting you this summer at the many beer festivals we will be attending.